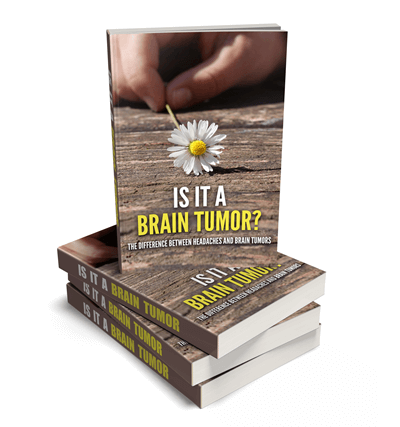 This ‘Is It A Brain Tumor?’ PLR eBook, is completely formatted and includes a disclaimer and table of contents. It’s 3,114 words long! 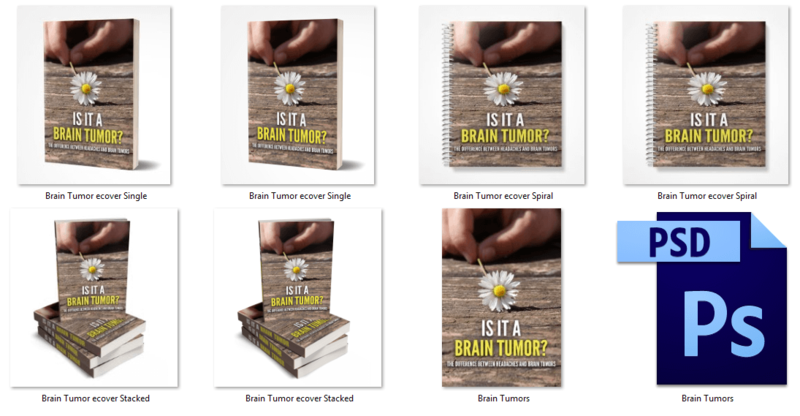 The ebook explains what brain tumors are and the most common types, and the signs and symptoms. You’ll also learn how to reduce your risk, treatments, foods to help prevent cancers and possibly tumors, and foods to avoid. Many people worry their headache is a brain tumor, or that signs of dementia may be more than that, so this ebook explains what a brain tumor is. 2. What Exactly Is a Brain Tumor? 3. What Are the Most Common Types of Brain Tumors? eBook Page Layout – All done for you! Available in Word and PDF. You can use the content as an ebook or break it up into articles for your website. The choice is yours!